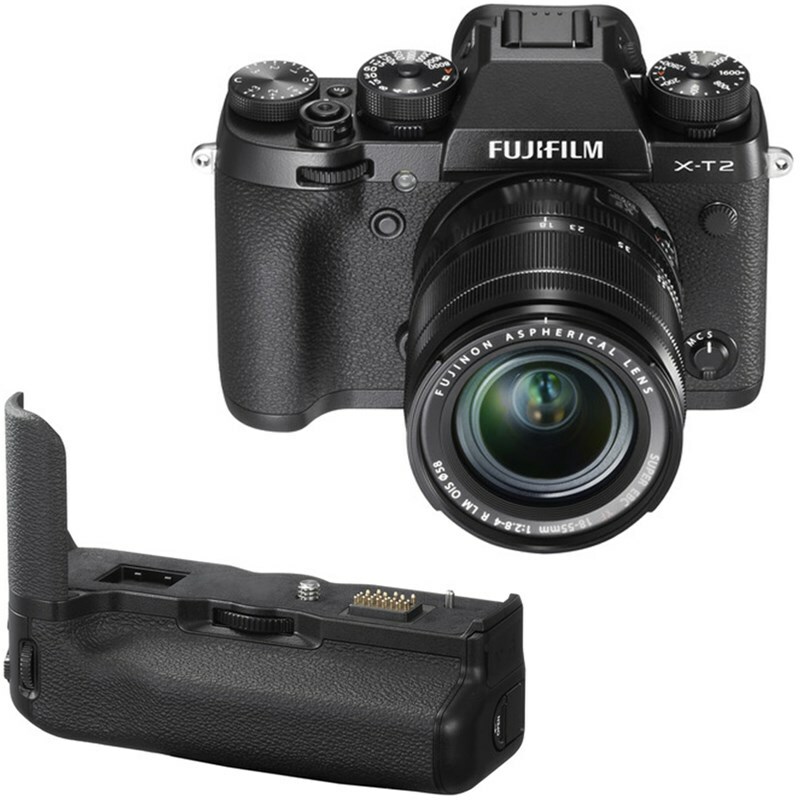 The new, highly anticipated X-T2 takes the FUJIFILM X mirrorless camera system to a whole new level of excellence! 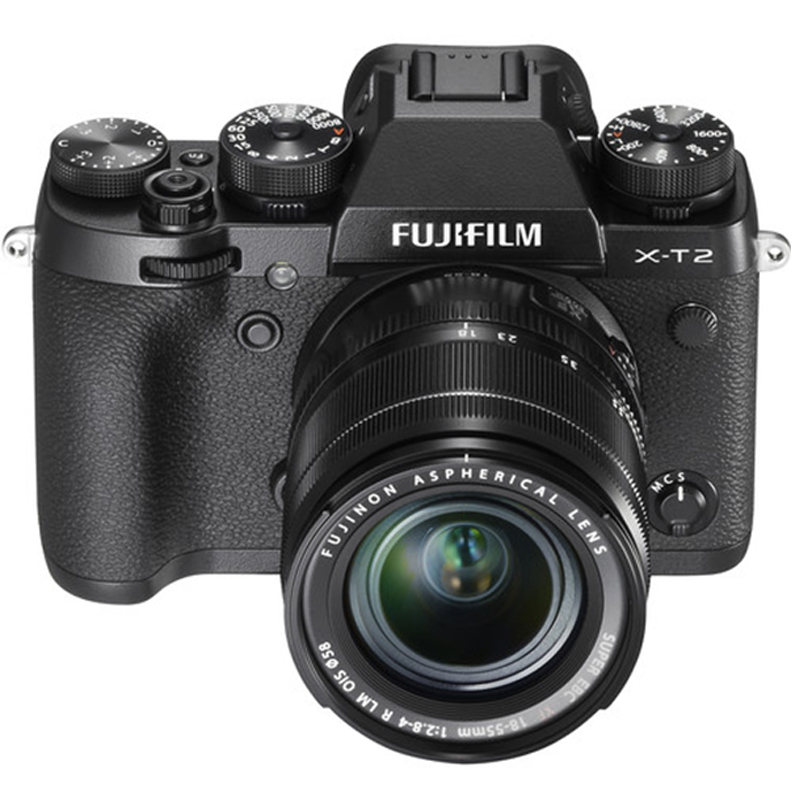 With its 24.3MP APS-C X-Trans CMOS III sensor and high-performance X Processor Pro image processing engine, the X-T2 fulfills the high standards of the FUJIFILM X system. The addition of 4K/2K video takes it one step beyond. 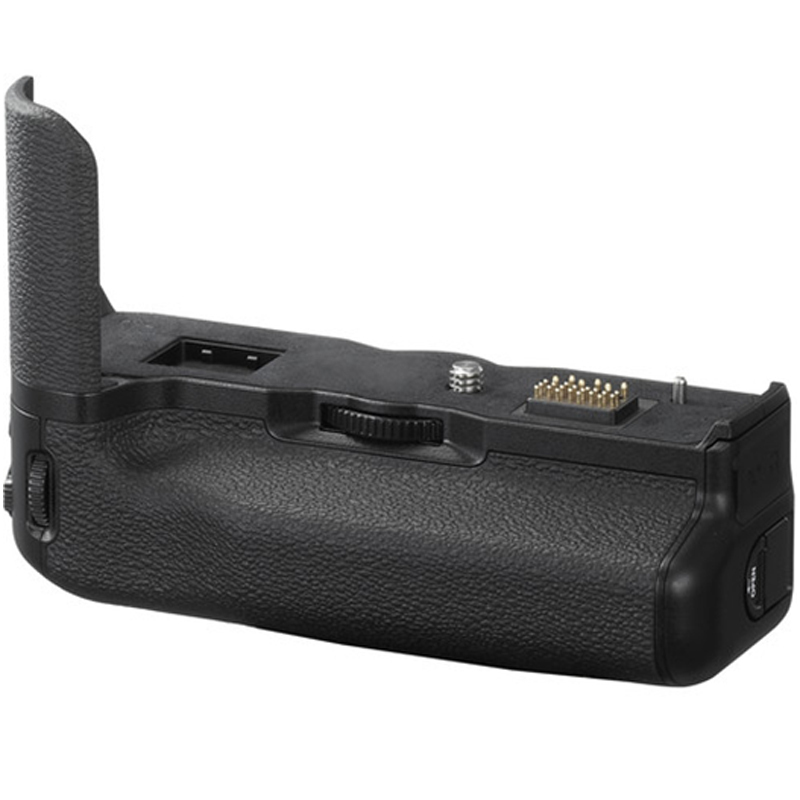 With a string of features including high speed 1/32000 shutter, Intelligent Hybrid Phase detection AF, weather resistant body, 3-way tilting 3.0" LCD, 2.36 Million dots EVF and dual SD UHS- II memory card slots, the X-T2 makes a fitting successor to the popular FUJIFILM X-T1. 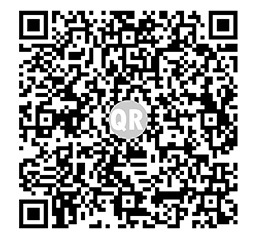 (*) - While Supplies Last. Limited Quantity Available.